First, there are 2 campaign proposals needing attention. Second, when you create a new topic, it still says the host is James Bella, who hasn't been online since May 2015. I take it that the host should be Jim Starkweather? Verrrrry Innter esting! Channeling my worst Artie Johnson. I went via StaffJim to get the last Automodeler Group Build up and running. I offered to take up the role of site admin at that time but never heard back. Nope. Me, too. Sometimes it seems like Armorama is the only one that seems to matter over here. Damian: If you want to take on the role I will gladly force this through for you. I’d like to take on the role, at least for Group Build admin, I think it would increase traffic here on the Auto page. Please let me know if you need anything from my end. Mark, very generous of you mate! 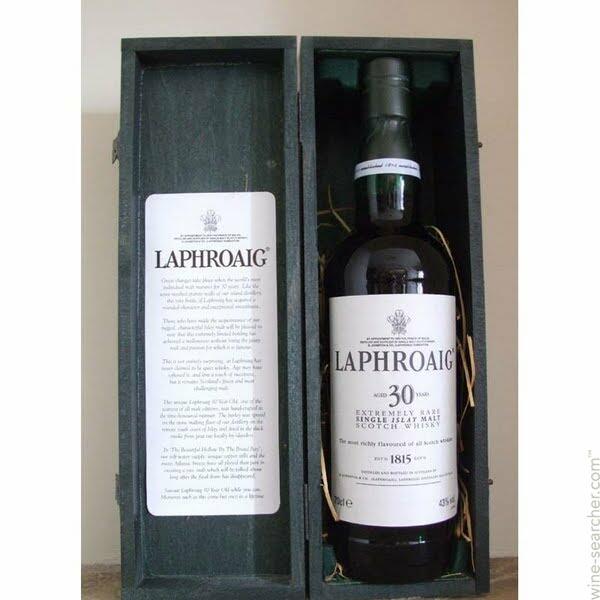 I will PM you my address, best you drop in and we can share a wee dram. I enjoyed my time as Campaign Administrator on the P-47 SIG site, but without Lampie's incredible drive and knowledge that site would now be considered a library of tech data and P-47 builds. There is very little activity there any more. My personal interests in the modeling sphere have changed over the past couple of years and I found myself selling off a lot of my 1/48 aircraft stash, picking up a couple of 1/32 aircraft kits and quite a few cars, mainly 50's and 60's Chev variants. With those thoughts in mind I am more than happy to take on a site admin role here and try to drive up the activity and interest levels. Let us get the holiday season out of the way and I will get this sorted with Jim. I am also assuming that you won't need any further training after P47 Heaven? It’s been a little while Darren but I’m sure I can remember most of the procedures. You guys are only a PM away if I get stuck on anything. Enjoy the festive season celebrations, drop me a line when you are ready. Best of luck D. You managed to get me to try cars again after a 30-40 year layoff. I'm sure you'll do great. I thought about dropping by for that wee dram. I had 200,000 reward miles and my airline services Brisbane. Hey, at least it got me on the right continent. But, they wouldn't let me do it. Closest I can can is Bali.